c The Double Cyclone system allows these toilets to flush with a lot of power and a little water. 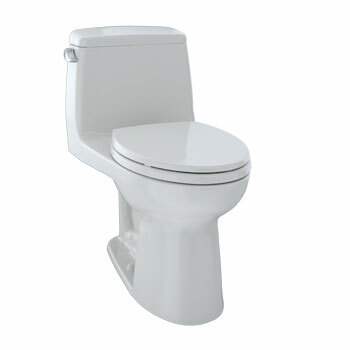 Select the Ultramax series and rest easy knowing you are helping the planet by meeting WaterSense standards in style. Shop The Full Line Of Toto Ultramax Toilets Today! 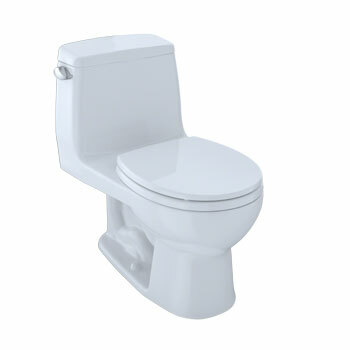 The G-Max flushing system is perhaps the most respected (and demanded) flushing system in the world. 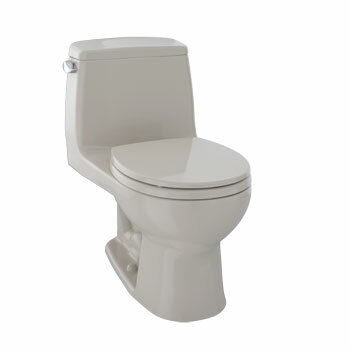 For years, our competition has been trying to duplicate the same powerful flush that has made us the brand preferred by countless professional plumbers, innovative builders, and discriminating homeowners. The TOTO UltraMax II Toilet features the Double Cyclone flushing system. 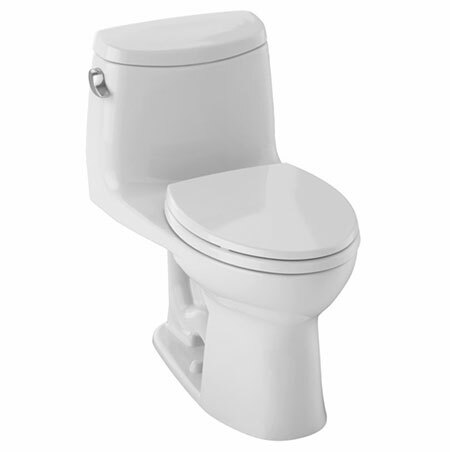 Using two powerful nozzles, the Double Cyclone flushing system creates a forceful centrifugal action that cleans the rim and bowl thoroughly with every flush. 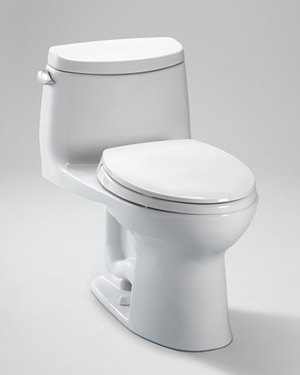 The rim has no holes, which makes it easier to clean and offers a seamless appearance. 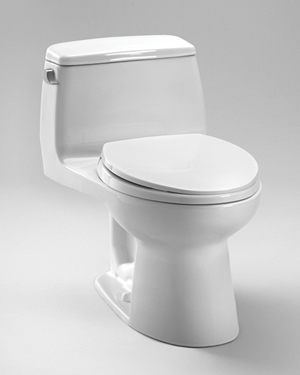 TOTO's patented, super-smooth glazing, is engineered to prevent debris, mold, particles and bacteria from sticking to the porous surface of ceramic toilets and lavatories. Along with regular cleaning, SanaGloss will keep your TOTO chinaware in cleaner, longer period of time.